When you're outgunned, when you're outnumbered 100 to 1, you have two choices: innovate and improvise. Or die. Spies, Inc. is a lesson in entrepreneurship on the fly: succeeding when resources are scarce and failure is not an option. 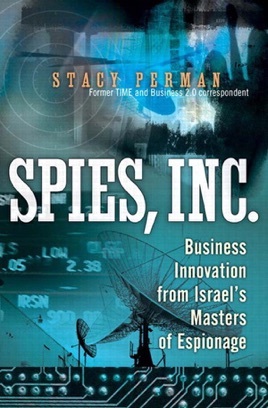 In Spies, Inc. former Time and Business 2.0 writer Stacy Perman reveals the spellbinding story of the Israeli military and 8200, the ultra-secret high-tech intelligence unit whose alumni helped create a number of the groundbreaking technologies behind today's information revolution. An incredible tale in its own right, 8200 is also a remarkable case study in innovation, offering compelling lessons for every business. Likened to the NSA in the U.S., 8200 was established to capture, decipher, and analyze enemy transmissions. But unlike the NSA, 8200 did not have an endless font of resources at its disposal...and, due to secrecy, it couldn't generally buy "off-the-shelf" as a matter of procedure. Instead, it invented and customized many of its own technologies around the unique challenges of a nation that exists on a constant war-footing. Along the way, its soldiers learned to come up with breakthroughs under crushing pressure and challenges. 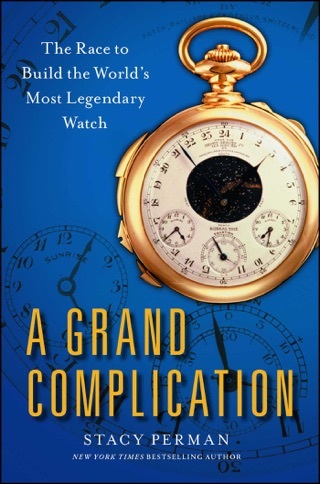 They brought this same sense of purpose under fire and creative improvisation in creating complex systems to the civilian world where they created top-line technology companies in a number of areas, including wireless communications and security. Whispers of these secret Israeli electronic warriors swept venture capital circles in the 1990s, as a stunning number of Israeli tech startups bore fruit...many founded by 8200 veterans. Now, Stacy Perman tells this incredible story...revealing the techniques of entrepreneurship on the fly, when failure is not an option. Read it as a spy story. Read it as a history story. Read it as a business story. 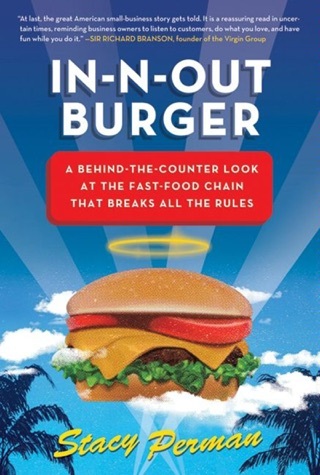 However you read it, you won't be able to put it down. "Are you from the unit?"